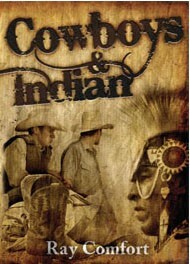 Check out this interesting scenario as Ray witnesses to a couple of cowboys and an American Indian. Join Ray Comfort as he follows three young cowboys who put their lives on the line doing what they love most — riding bulls. Find out their joys and fears, and discover their beliefs about what happens in the afterlife. 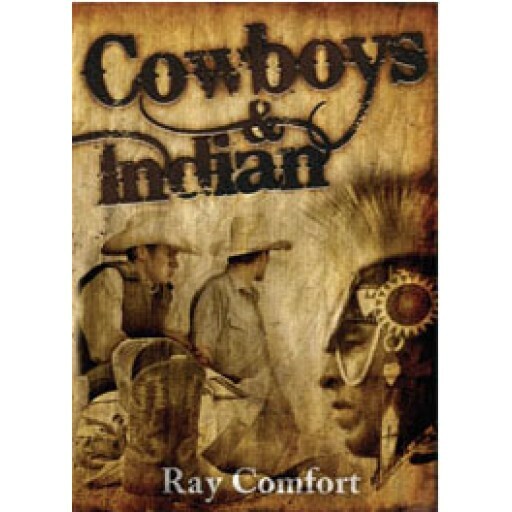 Then, sit in as things get a little tense when Ray talks with a Native American Indian about his beliefs, and whether he's good enough to go to Heaven.